Britain’s Got Talent 2012: Semi-final 3 – Loveable Rogues, Ashley Elliot, Area 51, Twist and Pulse.. 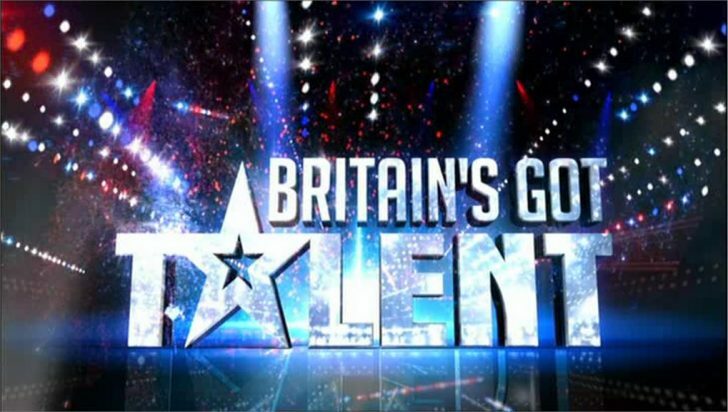 The third Britain’s Got Talent 2012 live semi-final will take place tonight. Xylophonist Ashley Elliot; Singer/entertainer Dennis Egel; Dance troupe Twist and Pulse Dance Company..
Two of the acts will join – Only Boys Allowed, Ashley and Pudsey, Kai and Natalia and Charlotte and Jonathan – in Saturday night’s grand final. Plus, LMFAO will be performing their hit single “Sorry for Party Rocking” on the results show. BGT semi-final 3, live on ITV1 and ITV1 HD from 7:30pm, with the results show at 9:30pm.